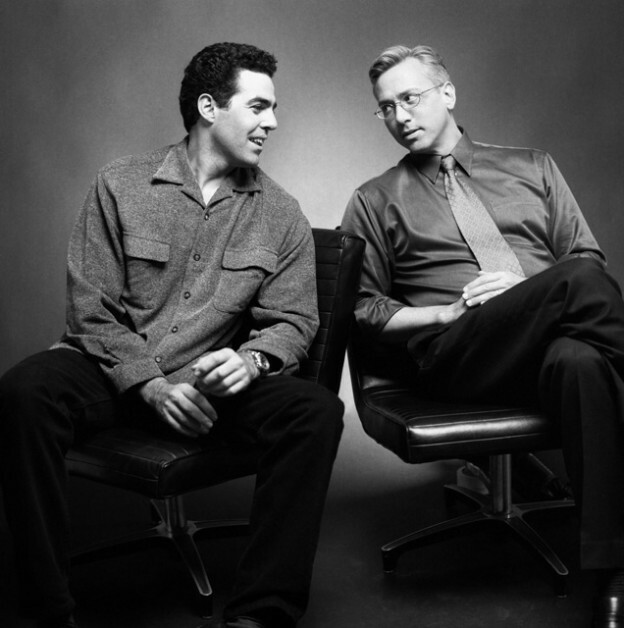 Adam and Dr. Drew open the show by going straight to the phones and speaking to a caller who really loves the show and the sometimes tense dynamic and wants them to harken back to a favorite tense moment over the years. The pair also discover the biorhythm wheel sitting around the studio and try to figure out it’s origin, before turning back to the phones and speaking with a caller with a question about a recent 60 minutes story. They also speak to a caller who credits a past call with helping diagnose a disease he was suffering from, and they examine LA Mayor Eric Garcetti’s recent visit to Seth Meyers show. This entry was posted in Podcast on March 27, 2018 by Matt Fondiler.